Hand and eye protection recommended when installing. Easily held in place with small staple nails. 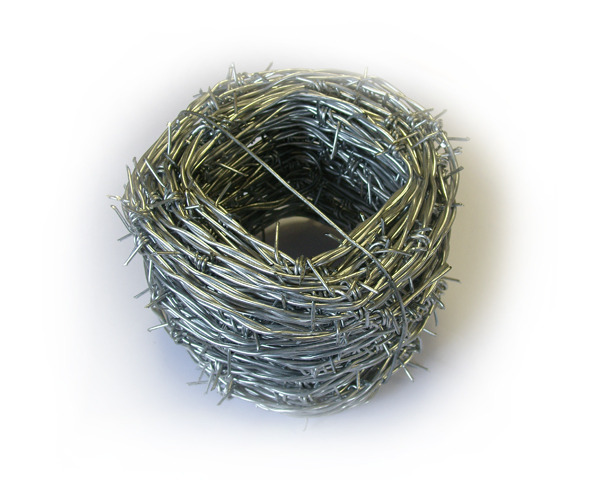 Sizes - Available in lengths of 15, 25 and 200 metres.